Do you love Bacon? Do you love ribs? If you answered yes (and we know you did! ), then this recipe is for you. 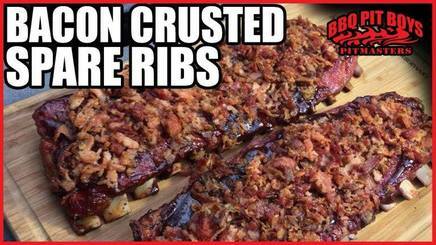 The great minds over at BBQ Pit Boys hit a mouth-watering home run with this video recipe. Now sit back and enjoy. You may want to grab a paper towel or two…just in case you drool.